I know I’ve mentioned it a few times but I wanted to give one more shout out about my event this weekend in Houston! 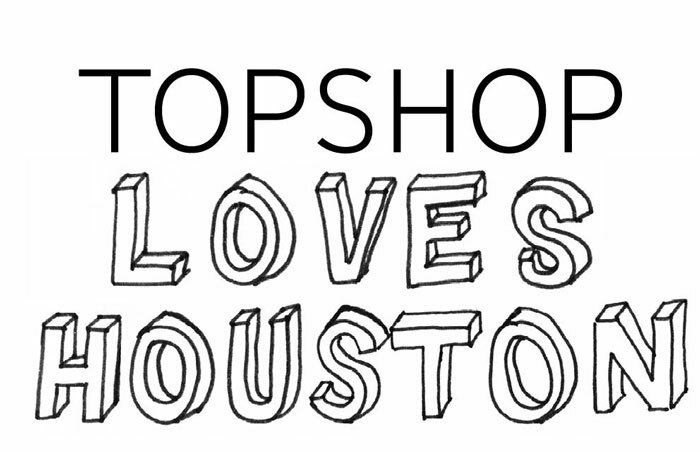 This Saturday from 1-4pm, I’ll be hosting the Topshop collection launch in Nordstrom at the Houston Galleria. I’m a huge fan of both brands, so naturally this event was a no-brainer for me! Get to the Savvy department in Nordstrom early, because we’ll be handing out legit swag bags for the first 100 attendees! I’ll be styling several mannequins featuring my favorite pieces and you’ll have a chance to shop with yours truly – don’t forget to use the official hashtag #topshopxnordstrom if you Instagram or Tweet while at the event! I hope all my Houston ladies (and fashionable gents) will stop by and say hello – I always love meeting my readers! I’ll be there…so excited to see what you put together! Congrats! Wish I could be in Houston to attend, but they are both great brands!